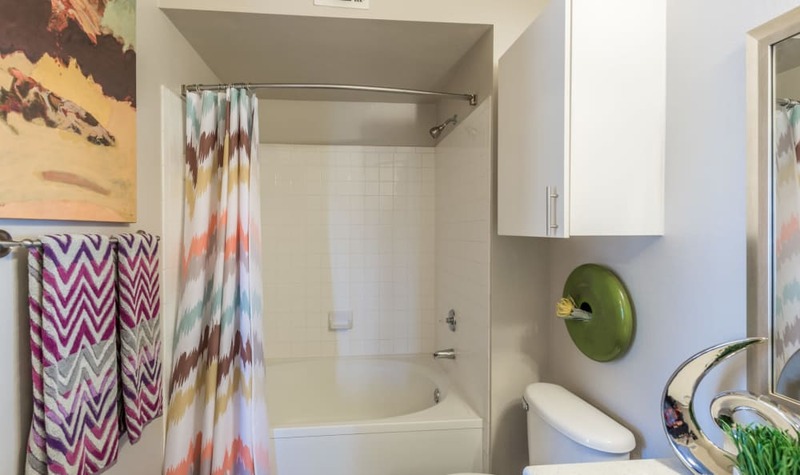 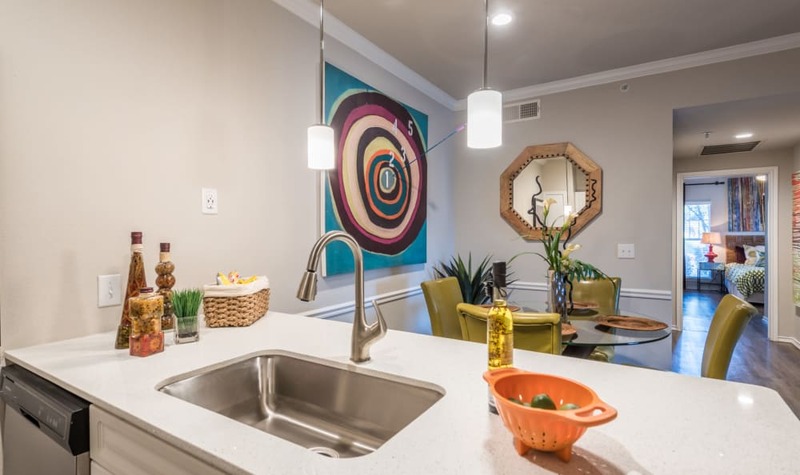 Click through the photo gallery for a peek at life in a studio, one, two, or three bedroom apartment at Sage at 1825 Apartments. 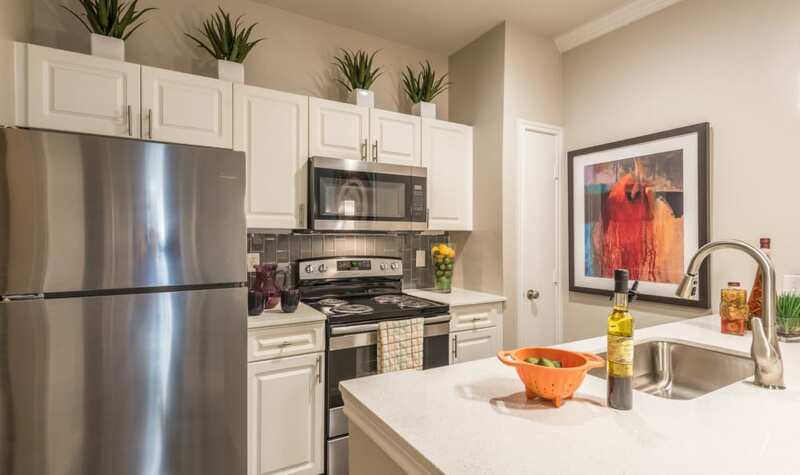 Picture yourself walking into your spacious, welcoming home where your pet waits to greet you. 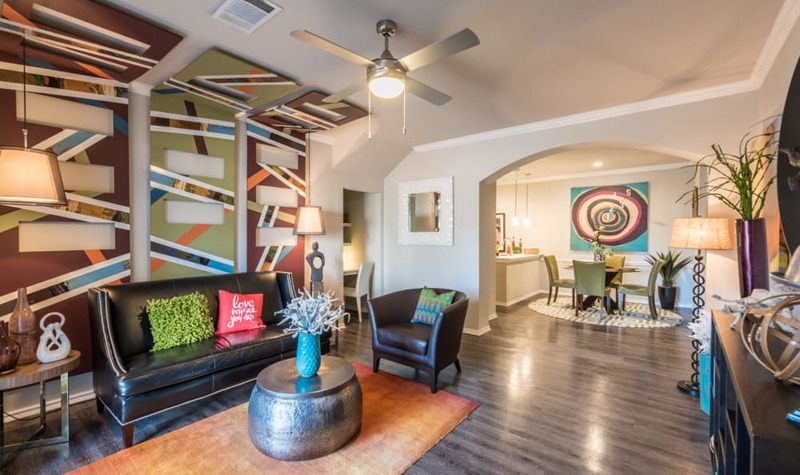 Notice the warm wood-style flooring, arched doorways, and contemporary finishes throughout your space. 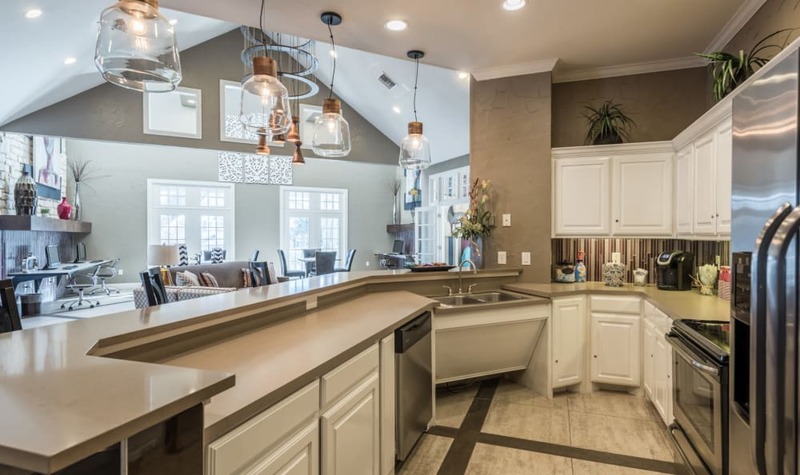 Feel inspired to try new recipes in your modern kitchen and savor them at your dining table. 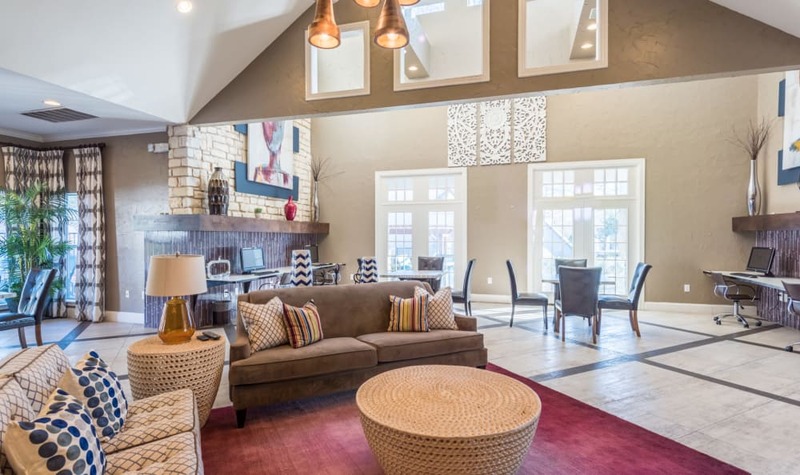 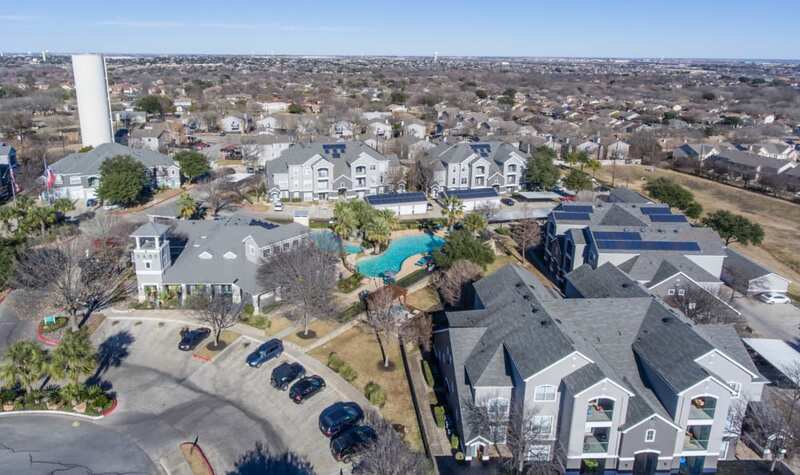 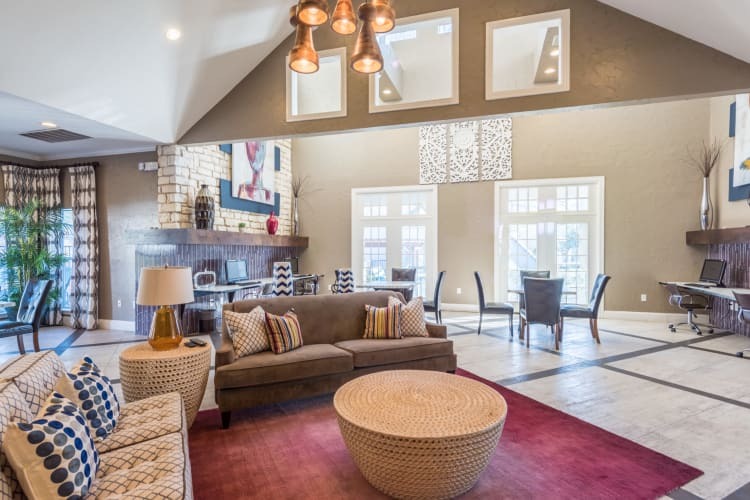 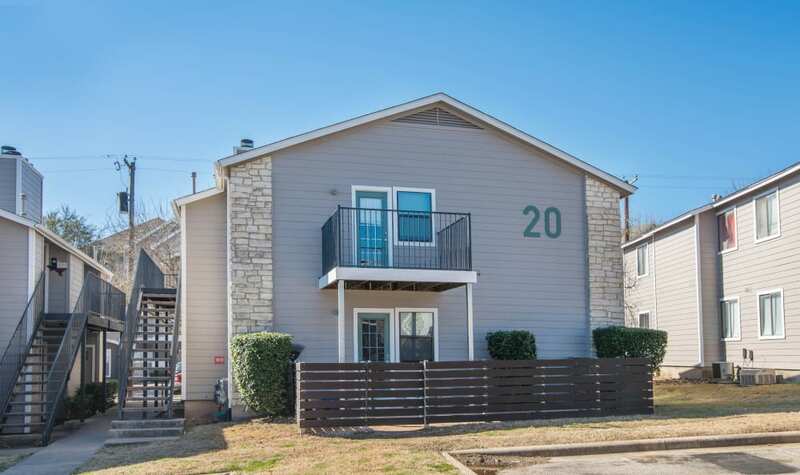 Stay cool with air conditioning during the hot Texas summers and, in the winter, cozy up in front of a gas fireplace in select apartments. 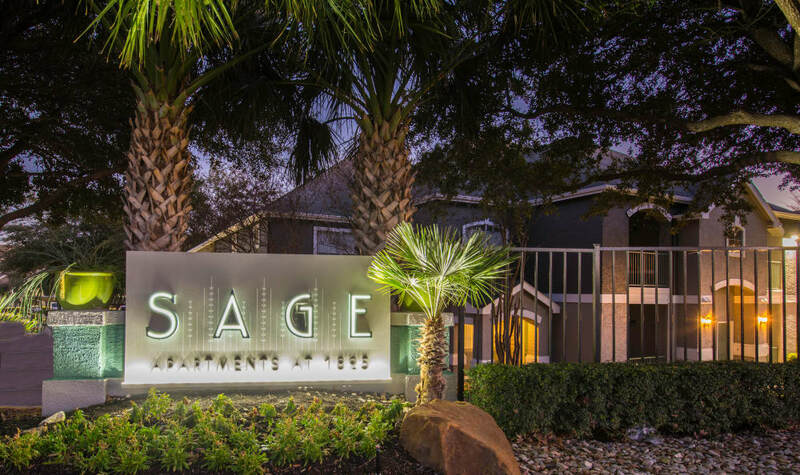 At Sage at 1825 Apartments, we designed our amenities with your best life in mind. 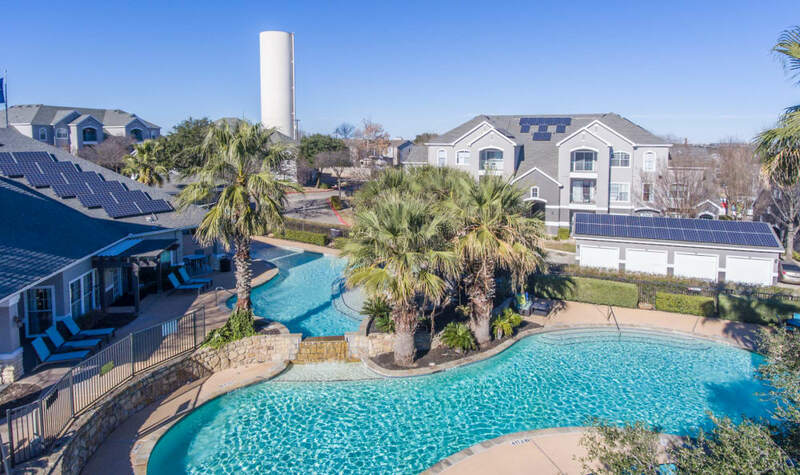 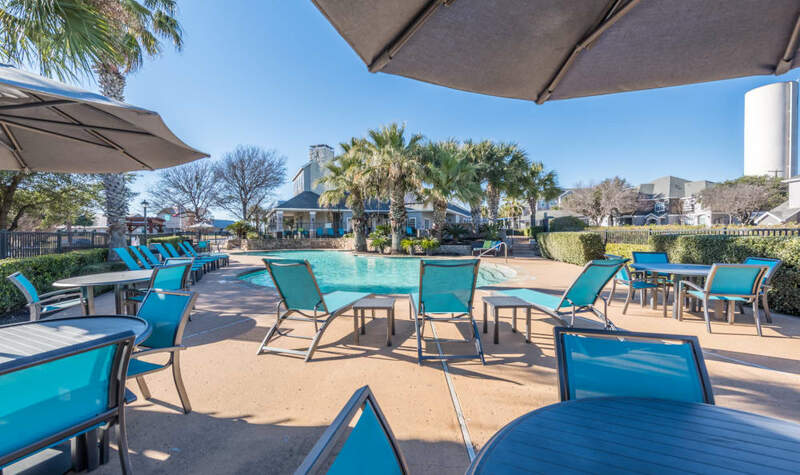 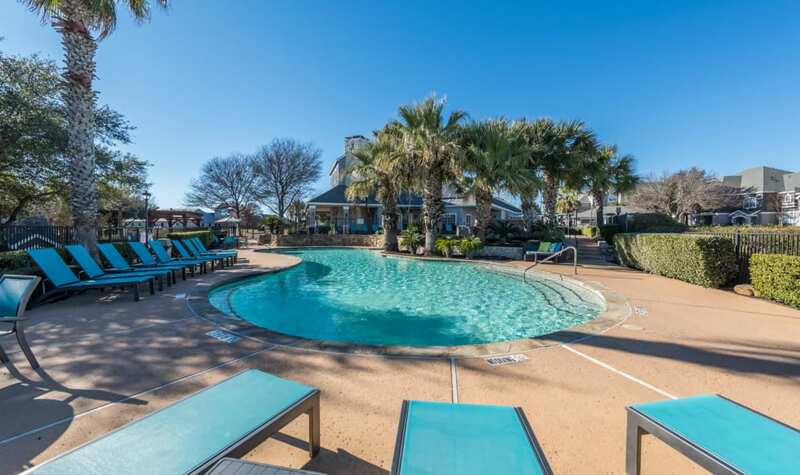 From the refreshing swimming pool and community playground to the relaxing clubhouse and garden, we’ve got your play and relaxation covered. 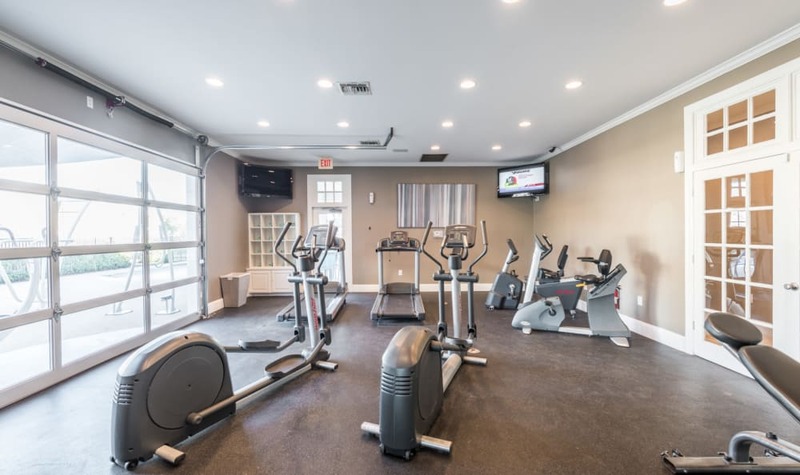 If you need an energy boost, pop into the onsite fitness center for a heart-pumping workout or play a game of frisbee with your dog at the onsite dog park. 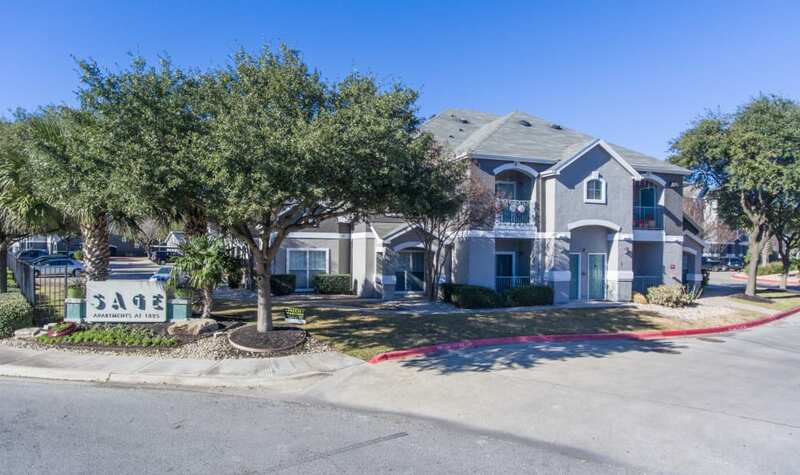 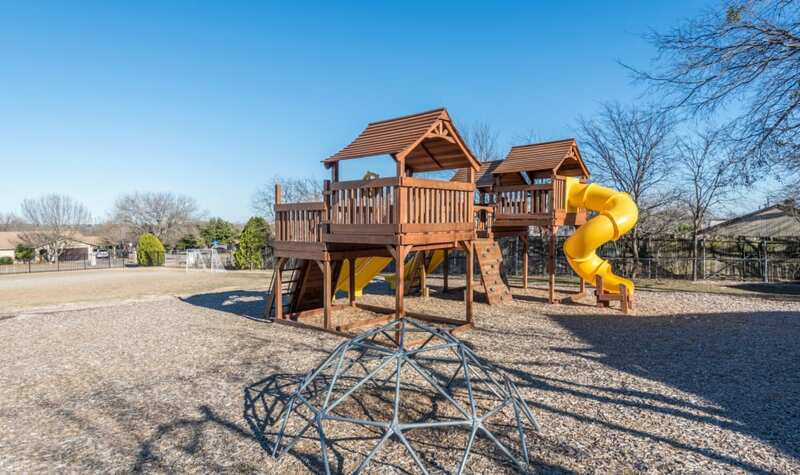 Our community is also close to parks and trails, so you can grab your pup for an outdoor adventure together. 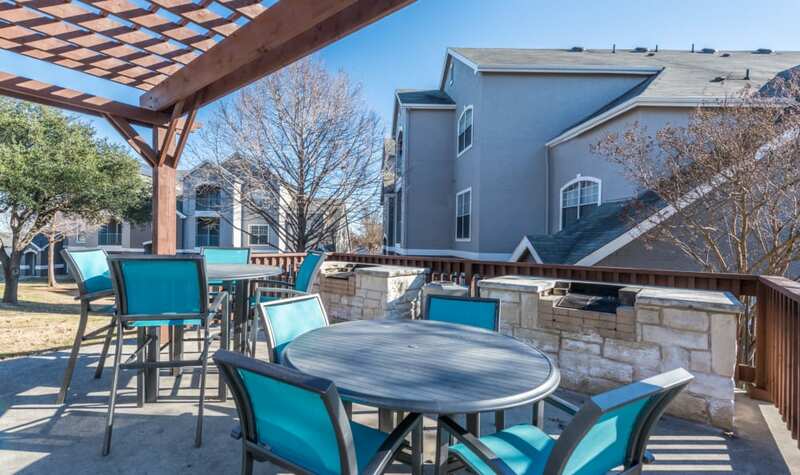 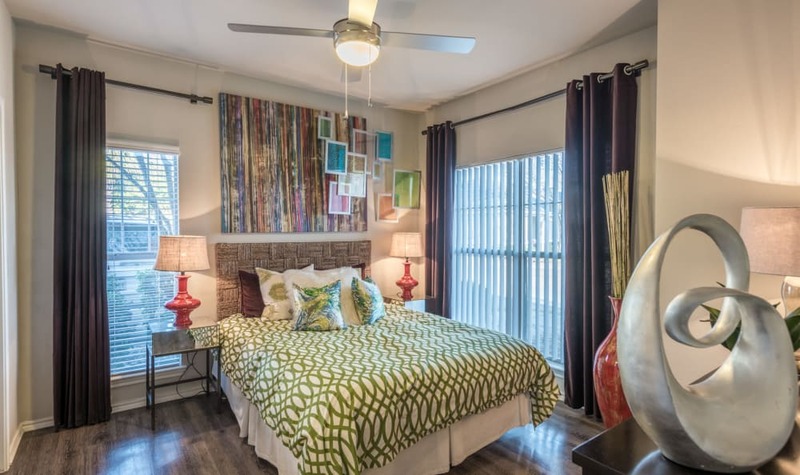 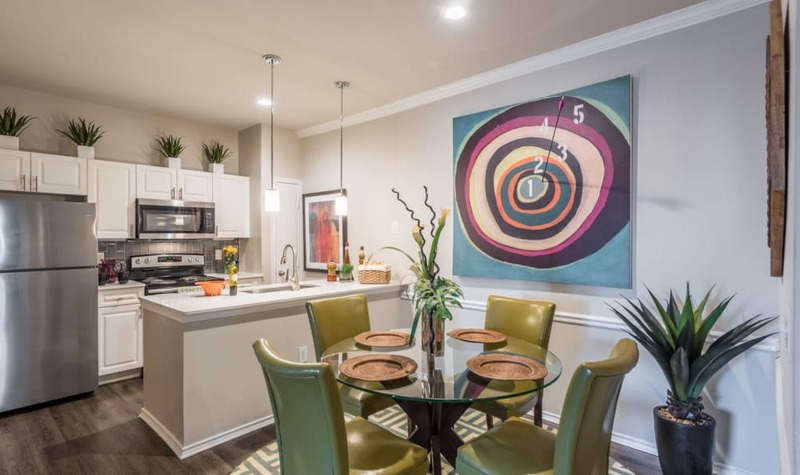 Ready to see and experience Sage at 1825 Apartments for yourself? 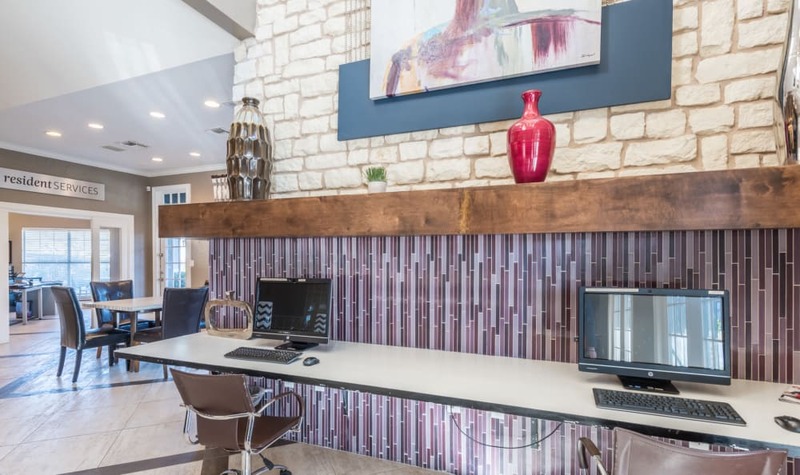 Call us today to schedule your visit.